How fast is your car? If you own a performance vehicle that has or hasn’t been modified, chances are you’ve been asked this question dozens of times. If your car is unmodified maybe you respond with the best times recorded by an automotive magazine for your platform. If your car is modified maybe you tell them that the Stage 3 package with the e-tune that you did for your car is supposed to run low-12s. Guess what, your car probably doesn’t run that quick. And just because your car makes 600whp and weighs 3,200 pounds, it doesn’t mean that your car runs 9.95-second quarter mile times. It’s probably much slower. The bottom line is that if you’re not measuring, you’re guessing. Many believe that the ultimate real-world test for a vehicle’s true acceleration potential is the ¼-mile drag strip. You can find at least one in all 50 states and they all have the same course layout, a straight line. The majority of the dragstrips around the country will provide your vehicle’s times to the 60-foot, 330-foot, 1/8-mile, 1000-foot and ¼ mile marks. Additionally, the dragstrip timing system will also provide the vehicle’s speed at the 1/8-mile and ¼-mile marks. With this data, a vehicle can be tuned to improve its traction and acceleration. Unfortunately, the performance that can be realized on the dragstrip doesn’t exactly parallel the performance of a vehicle on the street. The difference arises because dragstrips use a traction-enhancing compound on the racing surface to improve traction. If a car is setup to take advantage of the traction available at the dragstrip, it would likely overpower the asphalt found on the street and wheelspin would result. When the wheels are spinning, you ain’t winning the race. So is there a way to accurately measure the acceleration performance of your vehicle on the street? Some people believe that measuring a vehicle’s 60-130MPH times is the best measurement of acceleration performance. Supporters point out that wheel spin is less likely when a vehicle is already traveling near 60MPH and that you avoid the driveline shock delivered when launching from a dead stop. These are both valid arguments. However, critics of 60-130MPH testing point out that a vehicle’s 60-130MPH time is not an indicator of how a vehicle would perform in a stoplight confrontation. They also point out that it takes less driving skill to mash the throttle for a 60-130MPH test versus the finesse required to achieve the perfect launch for a vehicle. Some even claim that 60-130MPH testing is simply the result of a what happens when a bunch of Porsche guys are unhappy that their vehicles don’t perform well in quarter-mile testing? 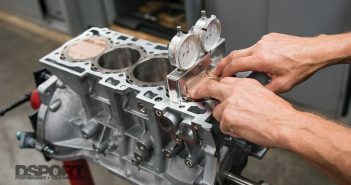 Whether or not that is the true origin of the 60-130MPH benchmark, it has become a popular measurement for those fearful of dig racing (racing from a dead stop). In our opinion, both benchmarks should be looked at and evaluated when comparing the acceleration performance of two vehicles. After a quick bluetooth pairing, you can create your account profile and start gathering run data. After accessing History, you can choose which parameters to review (i.e. 0-60MPH, 1/8-mile, 1/4-mile, 60-130MPH) from the run. You don’t need to make multiple runs to get information in multiple folders. For example, a 1/2-mile standing start run will actual record data in just about every folder from a single pass. You can then look at the details for any pass made. You can also set up custom test parameters. Best of all, there is no start/stop button to hit to begin or end the logging process. What if there was an easy-to-use, accurate performance timer for under $150 that could measure dragstrip and 60-130MPH performance? The Dragy claims to be just that. 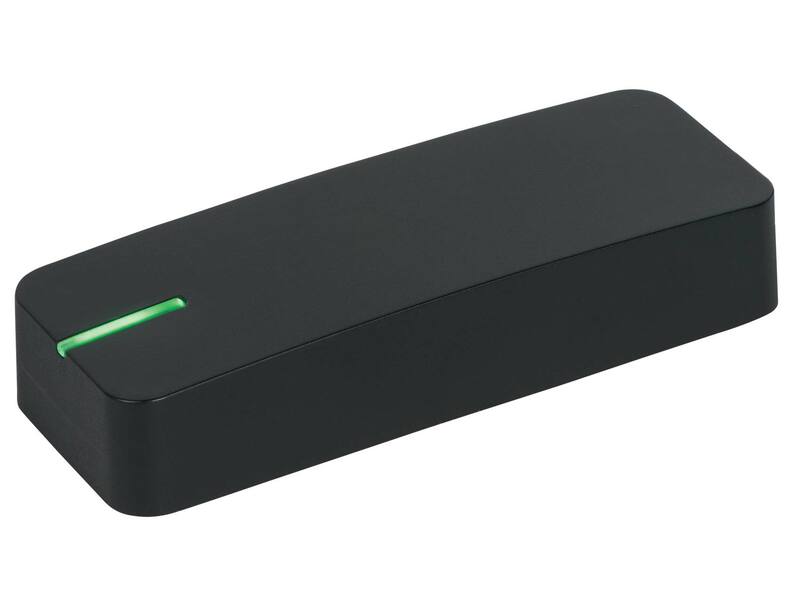 When it arrived at the office, we unboxed it and found a small black device in a package reminiscent of an Apple product. 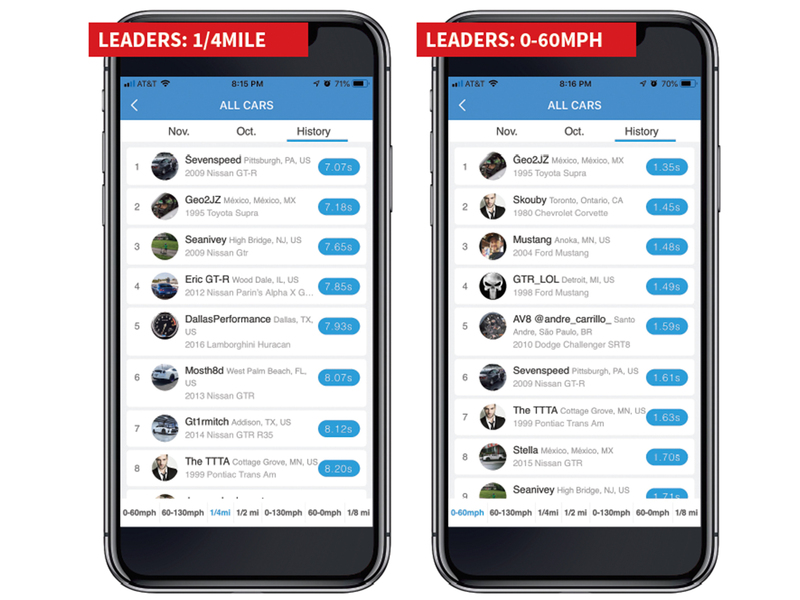 We charged it up, downloaded the app, placed the Dragy on the dashboard and headed out to our local dragstrip to record some data. 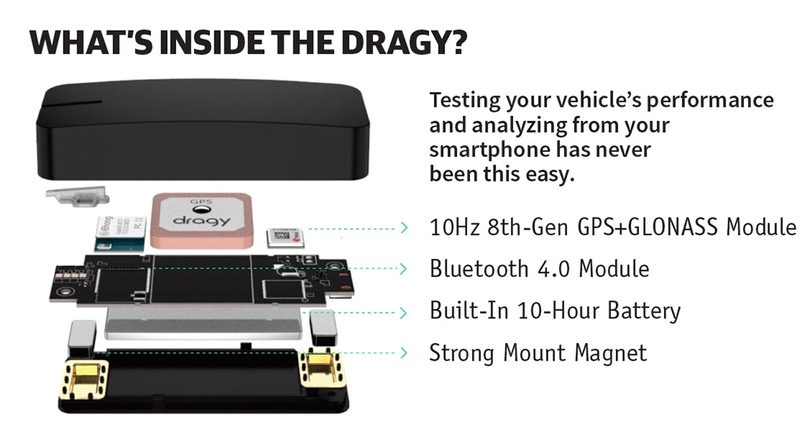 The Dragy works by using the latest generation of GPS technology (8th generation GPS+GLONASS chipset). This system can access both networks of world coverage satellites put into orbit by the United States and Russia. While the system samples at 10Hz, the use of a proprietary algorithm along with the comparison of time delays from other satellite signals allows for a higher degree of precision than the 0.10 second theoretical. 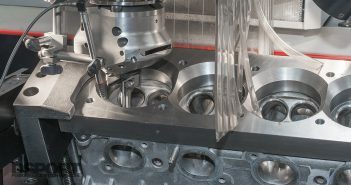 According to the engineers at Dragy, the laboratory precision is actually closer to the 0.01-to-0.02-second range. The field-testing error when comparing to dragstrip timer systems is usually the result of differences in where the vehicle is staged for its pass. As for being easy-to-use, the iPhone app for the Dragy met that criteria. Once at the dragstrip, we paired the Dragy to the iPhone. Once the app was running, there weren’t any buttons to press to start or stop a test. Results were recorded in folders without requiring any input from the user. A 0-60MPH folder had 0-10, 0-20, 0-30, 0-40, 0-50 and 0-60MPH results. It also told us how much distance and time it took to reach 60MPH from a dead stop for each run. The 1/8-mile folder had each of the runs saved with 60-foot, 330-foot and 1/8-mile elapsed times along with the 1/8-mile trap speed. While a dragstrip’s timing system can’t tell you the 0-60MPH or 0-100MPH times for a pass, the Dragy can, along with any desired time or distance to speed. 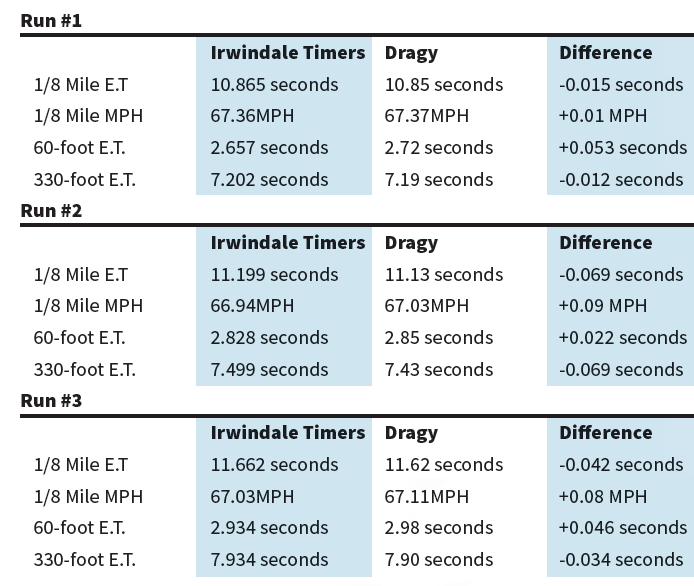 After making three runs, we compared the Dragy results to Irwindale’s Compulink timing system. We were very impressed. On average, the Dragy recorded a 1/8-mile elapsed time that was 0.04 seconds quicker than the dragstrip’s timers. The smallest difference was 0.015 seconds while the largest was 0.069 seconds. 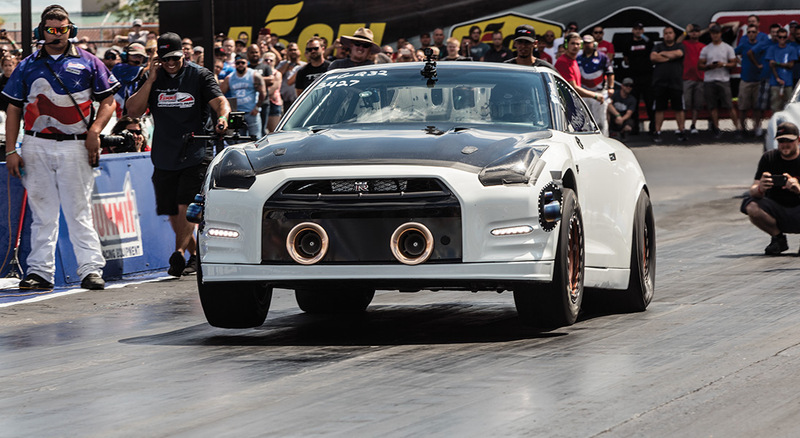 Considering that the differences are equal to where a vehicle stages in the beams at the dragstrip (can account for a difference of 0.002 to 0.005 seconds in 1/8-mile times), we were very happy with these results. A better indicator of just how accurate the Dragy can be was found in the 1/8-mile trap speed. The Dragy averaged within 0.06MPH with the highest error being 0.09MPH. That was barely more than 0.15 percent of error. Dragy performance data was very close to the dragstrip timing system. The main variance in elapsed time data resulted from how shallow or deep a vehicle sits in the staging beams. 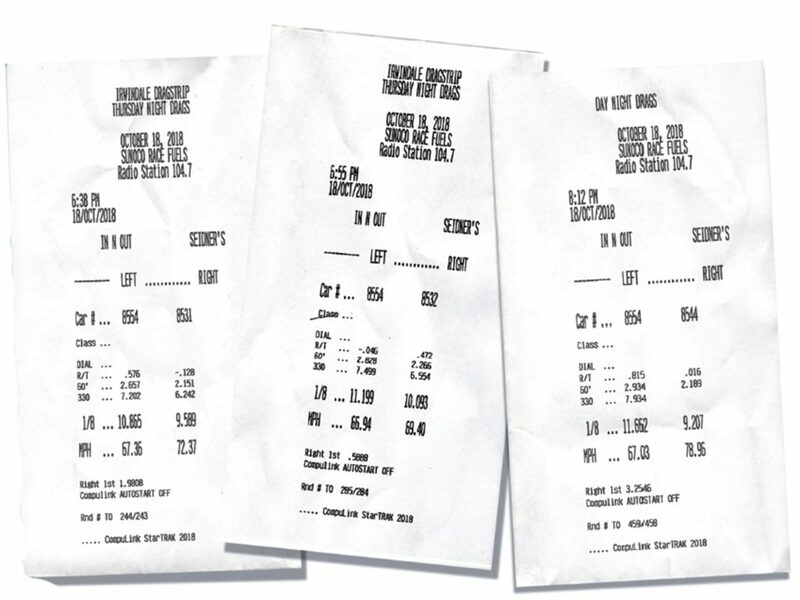 While every run made at the dragstrip was a “valid” run according to the Dragy app, we did encounter a few “invalid” results when testing the Dragy on the street. This happens when 1) there is more than a one-percent downhill grade on the road you chose, 2) you have a loss of Bluetooth connection between the Dragy and the smartphone or 3) if you run into a low satellite signal (usually due to an impending storm). It’s important to make sure that the Dragy is mounted in the up position. Mounting upside down can result in reflected signals causing error. 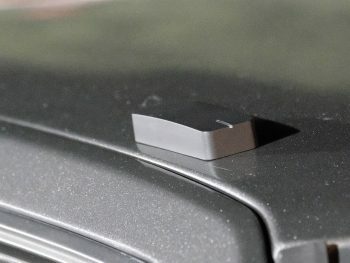 Depending on the vehicle, you may want to consider using Velcro and double-stick tape if there is not a good position where the Dragy’s built-in magnet will work. Back in the early ‘90s, car magazines would either use a 5th-wheel testing device or a Vericom Performance Computer. The early Vericoms used an accelerometer to measure the linear acceleration of the vehicle and then computed the vehicle’s speed and distance traveled. The results from the early Vericom computers were easily thrown off by vehicles that squatted on launch or when tire-chirping power shifts were made. At best, the technology at that time got you at about a +/- 0.8 second accuracy on 0-60 times and about a +/- 1.2 second accuracy on the quarter mile times. 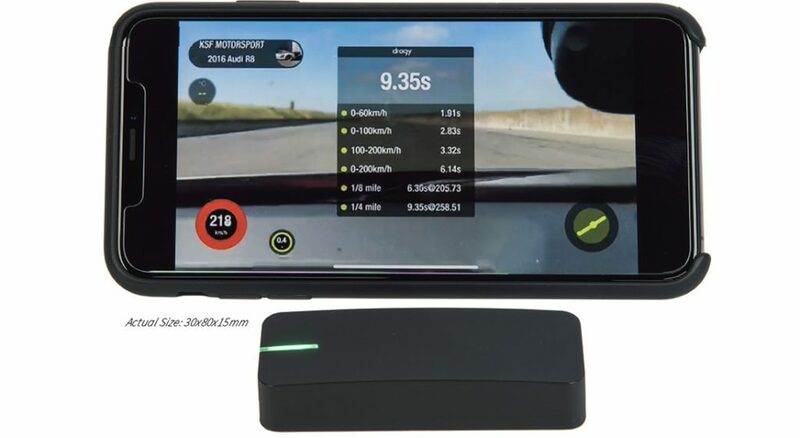 Better accelerometer systems were subsequently released by Vericom and companies like Tesla Electronics (G-TECH/Pro), as VBOX (GPS-based) became the standard for magazine testing. In 2005 Car & Driver conducted a trial of multiple performance testers under $1,000. The G-TECH/Pro was the favorite as it predicted quarter-mile times with under 0.05-second of error on the two test vehicles. 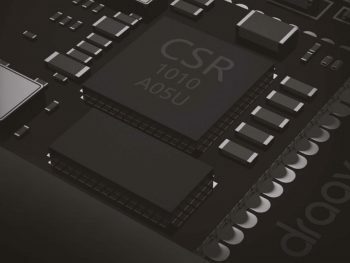 Its built in logging, computer-software and under $300 retail price helped it beat out the competition. For the consumer looking for an affordable and accurate performance timer, this was the go-to for some time. The G-TECH/PRO evolved over time and today it features a 9-axial IMU sensor and a 50Hz GPS engine for extremely accurate results. There is even a road-racing version that measures lap times. While the price is very reasonable ($300 standard, $400 road racing) and the quality and performance of these units is exceptional, many of these systems still follow the same suction-cupped to the windshield deployment in the vehicle. As smartphones became the norm, two other options for an in-car performance timer became available. First, apps that allowed the use of the GPS technology in the smartphone became available. These offered a very inexpensive or free alternative. Unfortunately, the accuracy is extremely poor as the sample rate for the GPS in a smartphone is only once per second (1Hz). ODB-II/Bluetooth options showed up later and promised better results since the information from the vehicle’s speed sensor could be used to determine performance. Unfortunately, the refresh rate going through the OBD-II port varies and can be painfully slow delivering poor accuracy. Dragy can overlay the performance data while you record your pass on video. You can even select the video quality desired. Post Video or I Call BS! For the skeptics, sometimes seeing is believing. 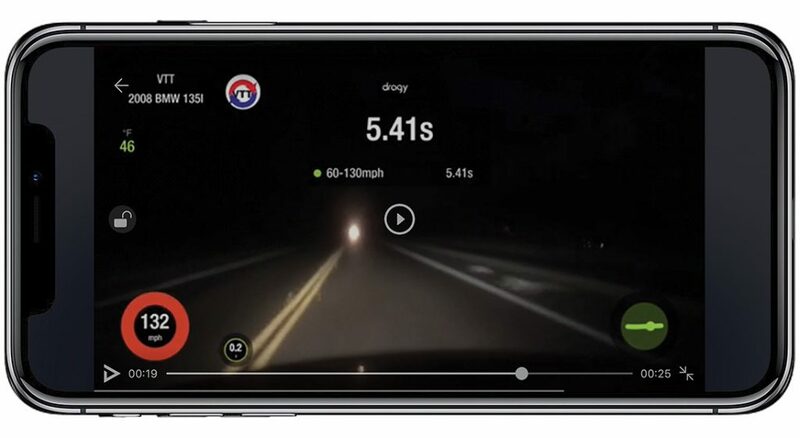 One of the coolest features of the Dragy app is the ability to record a video that is overlaid with the performance parameters measured by the Dragy. This could be a video showing that 60-130MPH blast or maybe even your full ½-mile run. In the past, the video capture and overlay feature worked great on iPhones but not so good on Android. Now the latest software is said to work great on an Android too. Want to find out your vehicles 0-400 meter time or the acceleration from 0-100MPH? 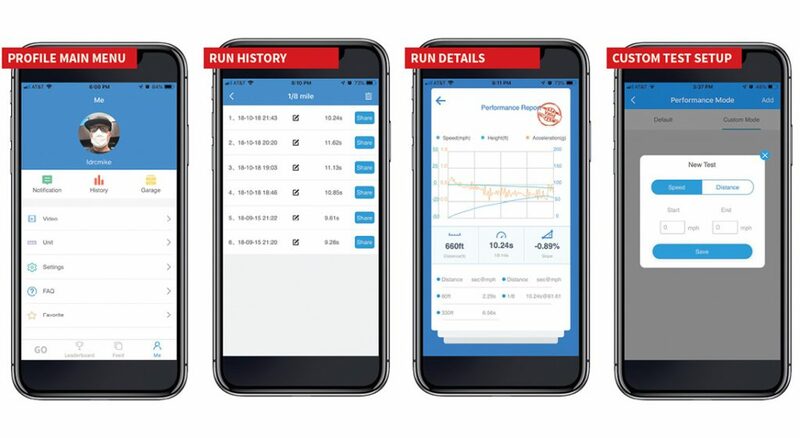 The Dragy app allows you to set multiple custom measurements either by speed or distance. You can even test braking distance by measuring the distance required to come to a complete stop from a set speed. By joining the Dragy community through the app, you have access to all of the leaderboards to see the performance of vehicles from around the world. Once you have your Dragy results, you can take a look at how other users are doing through the same Dragy app. Users can post, comment or engage with other users on the feed section. There is also a Leaderboard page that displays the top performances by measurement and by manufacturer. According to Dragy, this is only the beginning as the performance social media area will feature upgrades over the next 12 months. Currently, Dragy is developing an event specific function that should be useful for competitors, at-event fans and even remote-location fans. So how fast is your car? Stop guessing! Now, there is no excuse for not knowing. For a $149 investment, you can now have a performance measuring tool that’s accurate and easy-to-use. By using the Dragy at every stage during the upgrade process (and only changing one part at a time), you can see which performance parts live up to their claims and which parts fall short. Compared to only relying on a dragstrip’s timeslip, you can gather more data and measurements for review. More data allows for better tuning. Better tuning wins races.